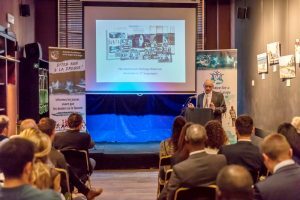 On 18 September 2018 was held the 5th European Meeting on Drugs & Prevention in the library of the Cercle des Voyageurs located 18 rue des Grands Carmes, 1000 Brussels. 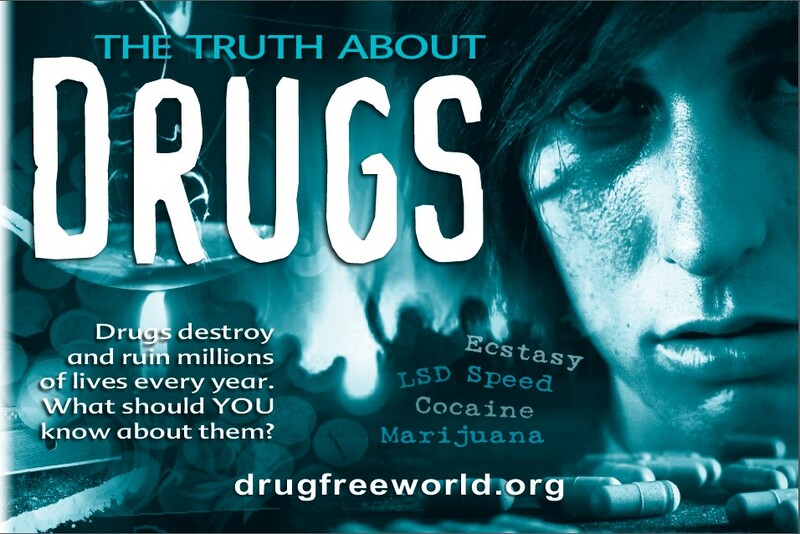 The Meeting was organized by the Foundation for a Drug Free Europe* (FDFE) in partnership with Dites Non à la Drogue Belgique* and Foundation for a Drug Free World* which kindly provided the educative materials. 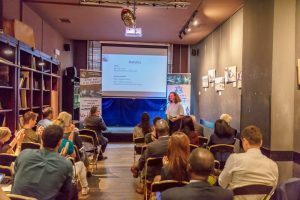 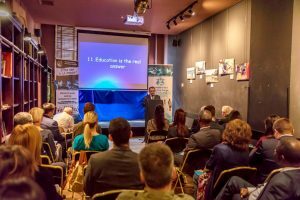 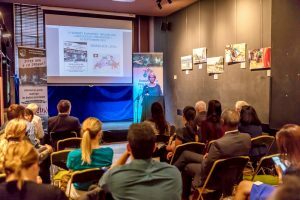 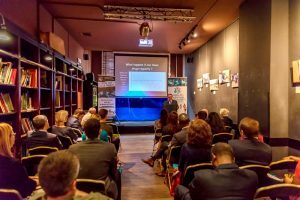 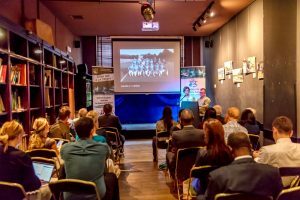 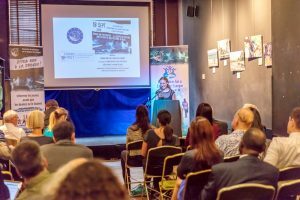 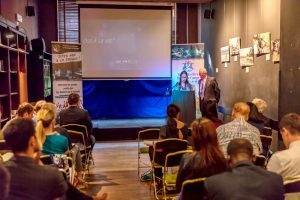 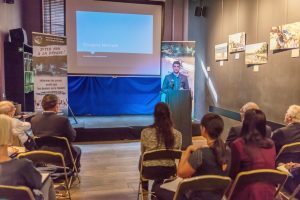 There were about 40 attendees coming from Embassies, Permanent Representations and Civil Society Organisations to hear about the last news about the drug problem in Europe. 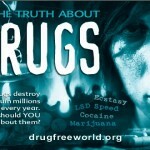 The theme was: Knowing, Understanding and Solving the Drug problem in Europe. 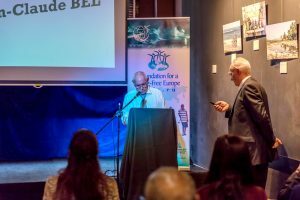 After a Welcome and an Overview of the drug problem in Europe by the FDFE Representative, based on the last EMCDDA and UNODC 2018 Reports, the FDFE V/President did a very informative and to the point presentation on What the drugs are and what they do, followed by an instructive Q&A session, completing the presentation. 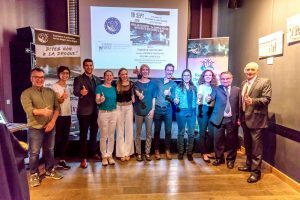 After the lunch, the floor was given to National Representatives of Say No To Drugs associations from Belgium, France, Germany (National and Hambourg), Hungary, Italy and Switzerland (represented by Geneva). 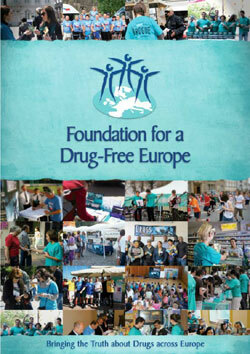 In Europe there are a hundred of SNTD associations and groups dealing with prevention. 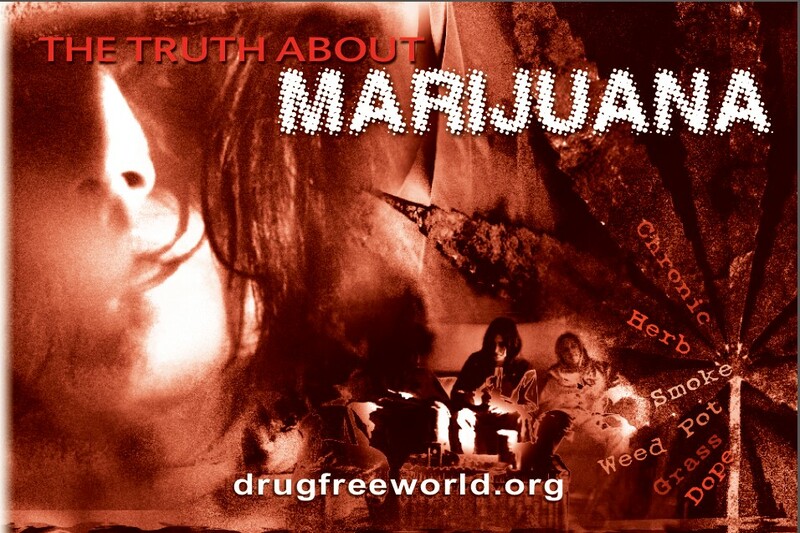 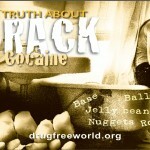 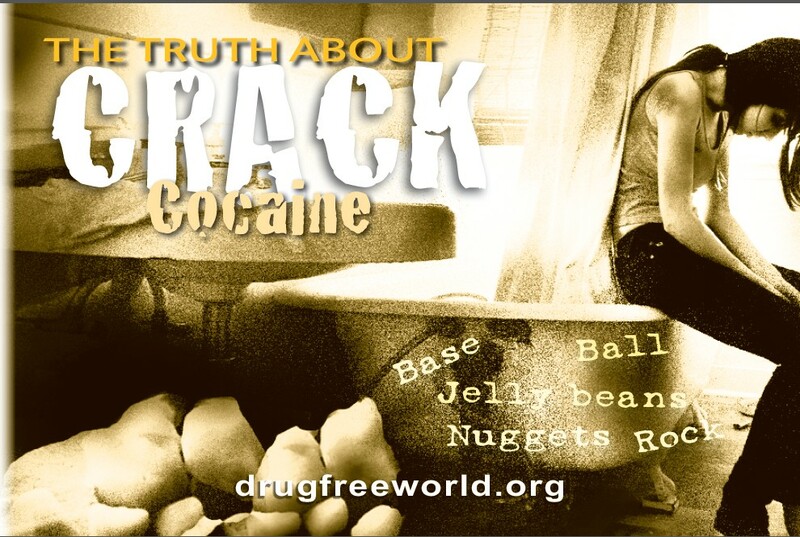 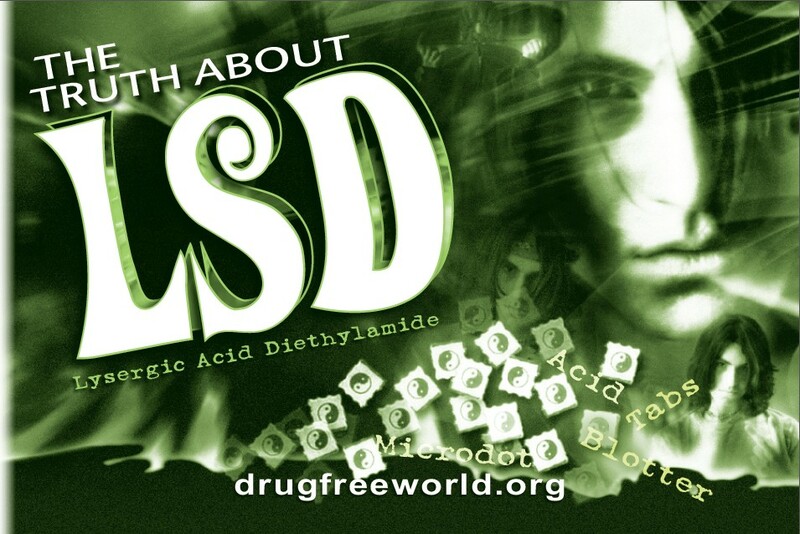 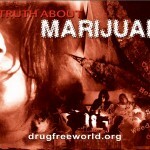 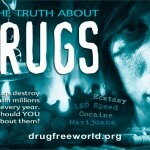 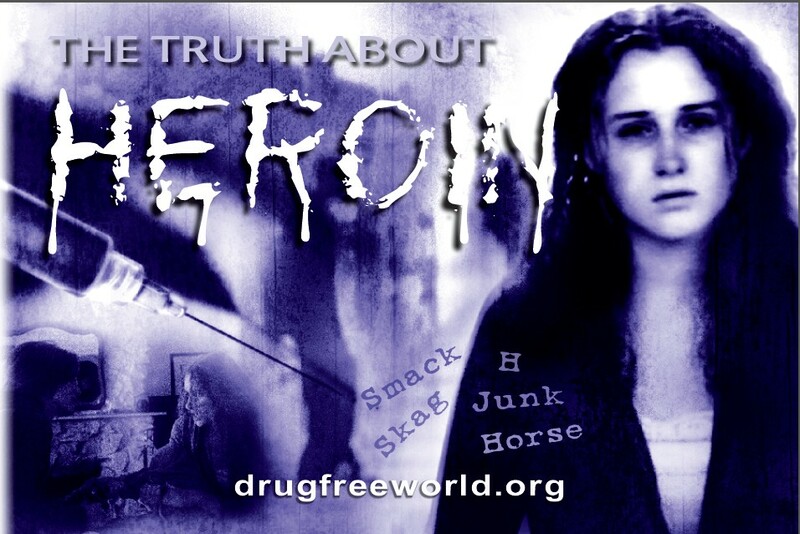 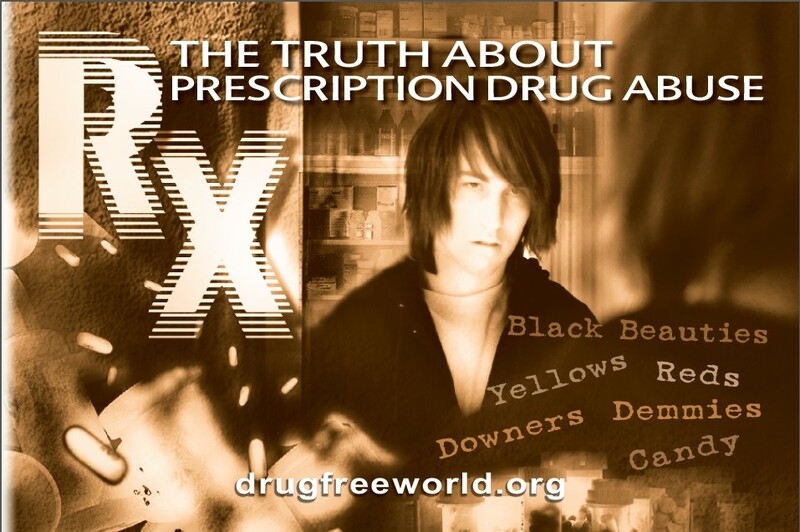 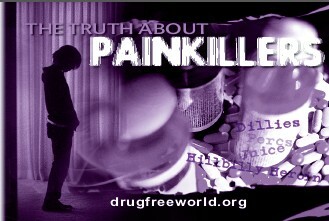 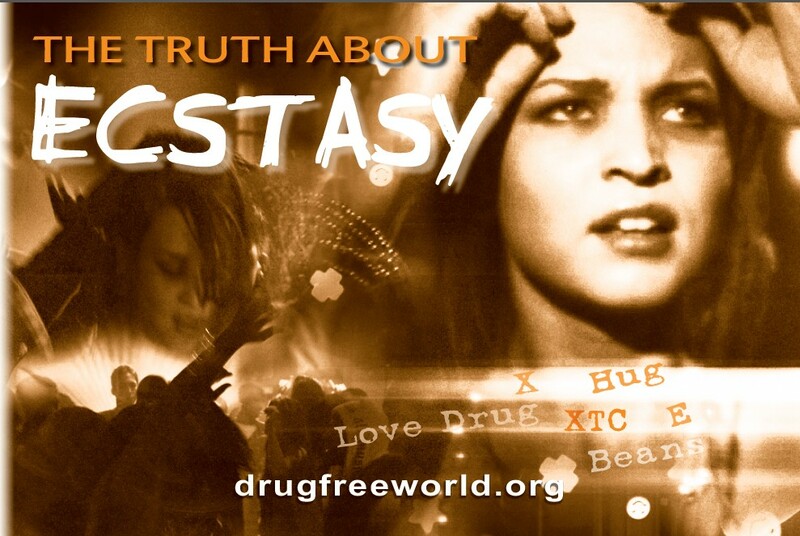 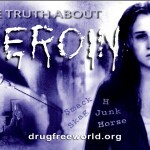 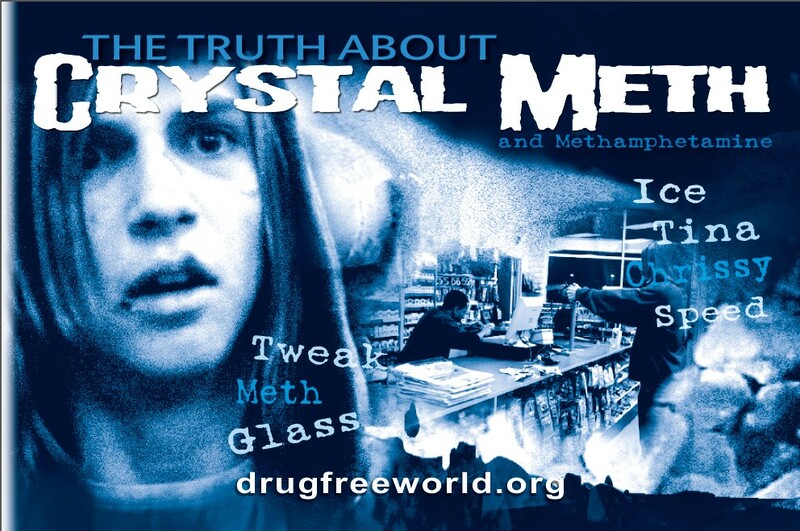 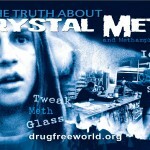 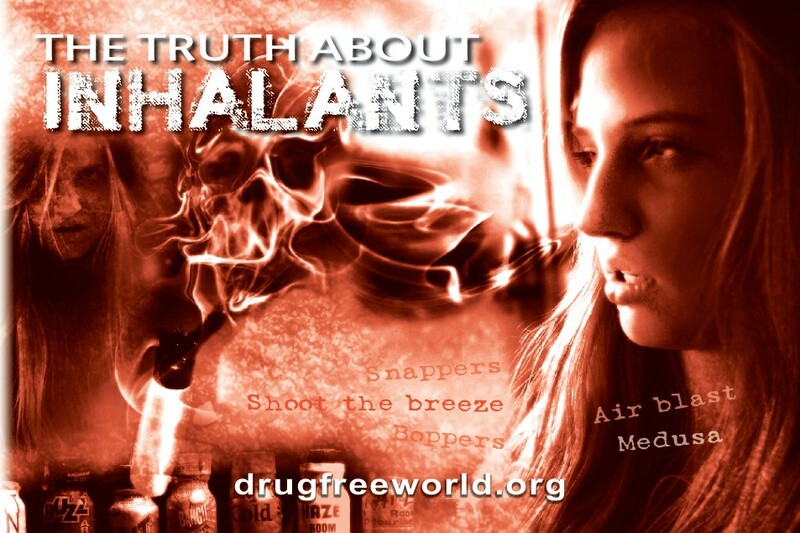 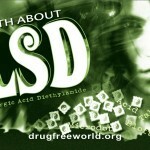 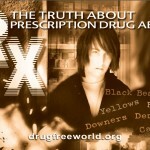 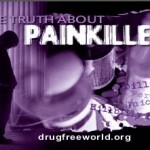 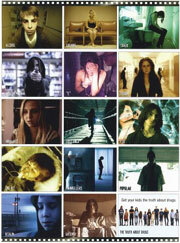 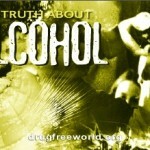 Their main purpose is to inform the youth and the parents, to give them the truth about the harmful effects of drug use. So, all these Representatives presented in concrete terms the way to solve the drug problem at the grassroots level, being lectures in schools or associations, contests, street and shopkeeper distributions, races, sports, videos in public area, etc. 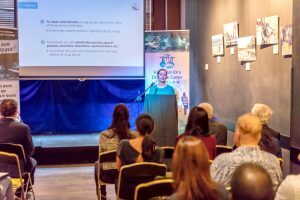 A special guest from France from a national association helping the alcoholic addicts did a very interesting presentation on the brain mechanisms leading to the dependency. 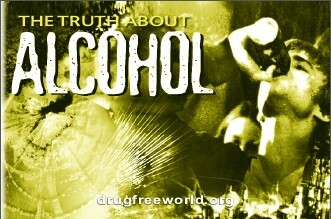 After a general conclusion, each attendee received a bag with the basic educative materials from the Foundation for a Drug Free World: a kit of 14 booklets on the main used drugs and a DVD with both 12 testimonies of former drug addicts: « Real people, Real Stories » and a series of video clips: « They said, they lied ».